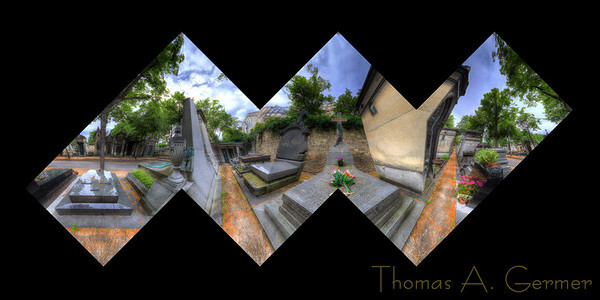 This series was taken by the grave site of the Poincaré family at the Montparnasse Cemetery in Paris. Henri Poincaré is a very famous mathematician, who influence much of the work done in my day job as an optical scientist. He developed something that is now referred to as the Poincaré sphere to represent the polarization state of light. So, one might call this cube the "Poincaré Cube."